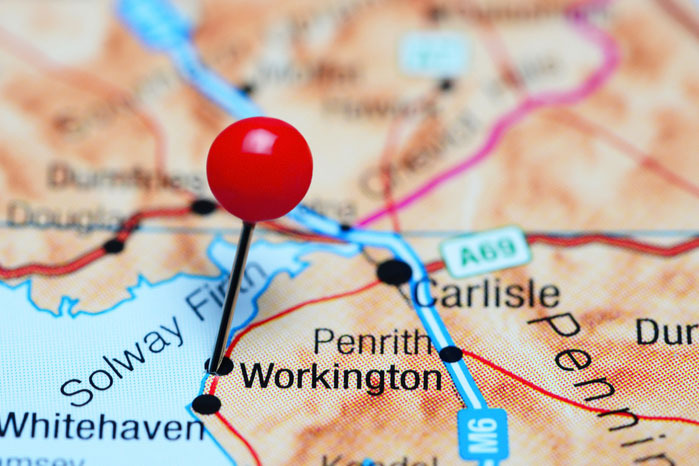 The property in Workington, Cumbria was owned by a landlord from Carlisle, and had been let on a long lease to a tenant who traded as a Chinese takeaway on a full repair and insure lease. Maintenance work had been neglected as had keeping the premises in a clean and sanitised condition, and rent arrears had begun to mount. The landlord had failed to legally bring the tenancy to an end, leading to local agents refusing to take it on, and the property was sent to auction where it failed to sell. 365 Property Buyer made an acceptable offer directly to the landlord and offered an immediate exchange along with completing the matter in 21 days. This Workington Shop sold in 21 days, If you are looking for a quick house sale, give us a call on 0800 019 7031 or get in touch.